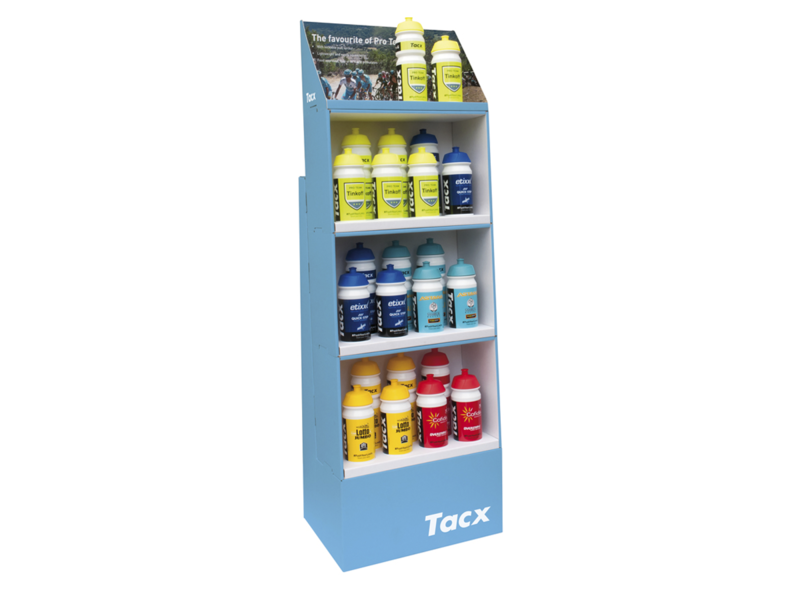 We have a display available that can be used in your showroom, for house shows or trade shows. It can hold up to 23 bottles. We will send the display with a mix of 500 and 750ml bottles with interesting imprints.